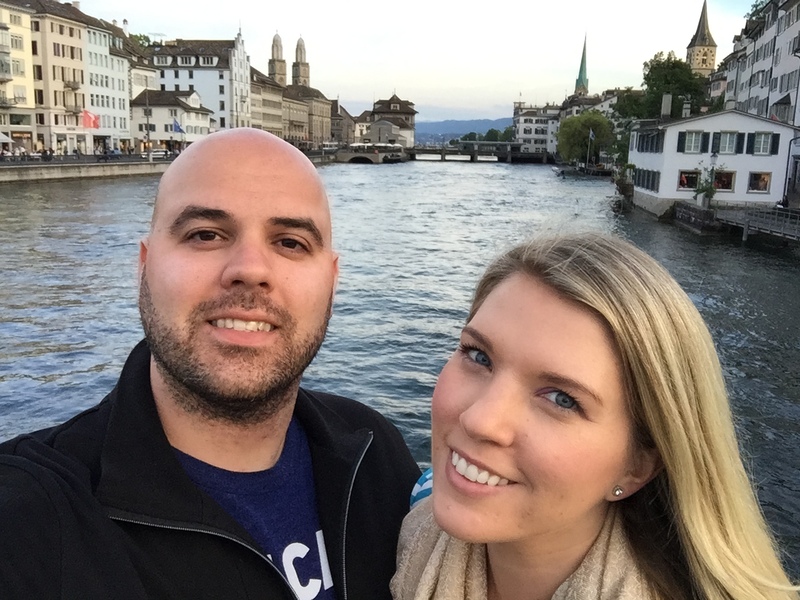 The end of our amazing Italy trip took us to Zurich for a night, with a flight out of Zurich to Tampa the next afternoon. 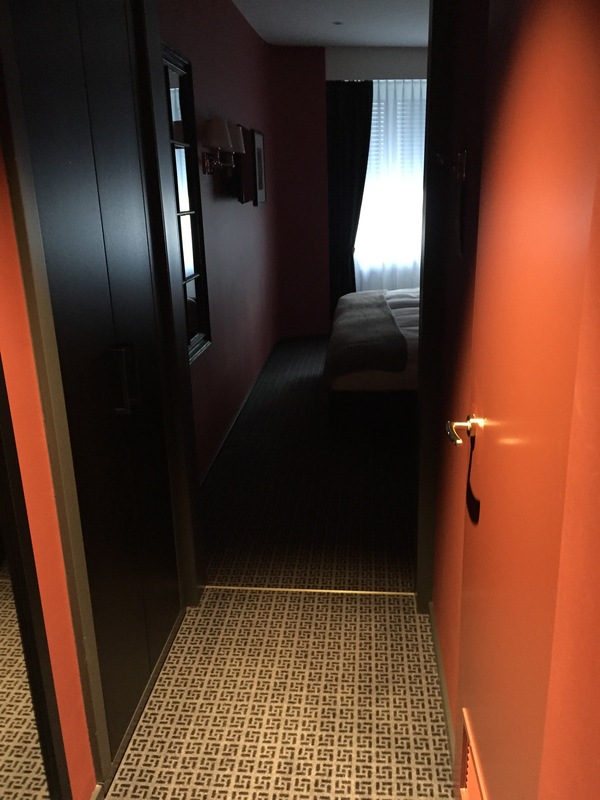 After much debate (mostly because hotels are super expensive in Zurich) we finally decided on Hotel City Zurich. Hotel City Zurich was a quick walk from the train station, so that saved us on taxi fare. And even though we don’t speak any German we had no trouble finding our way there. 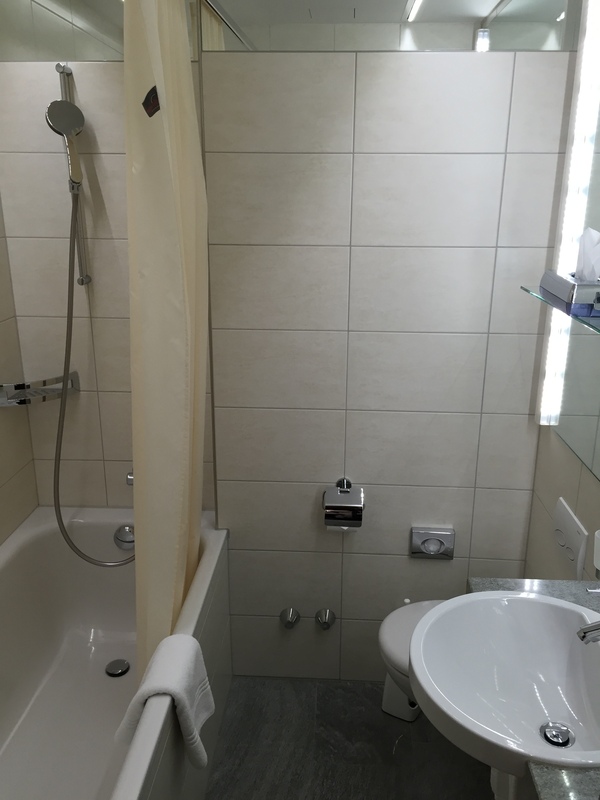 The hotel is located close to the Limmat River and Lake Zurich, so there is a ton to do nearby. 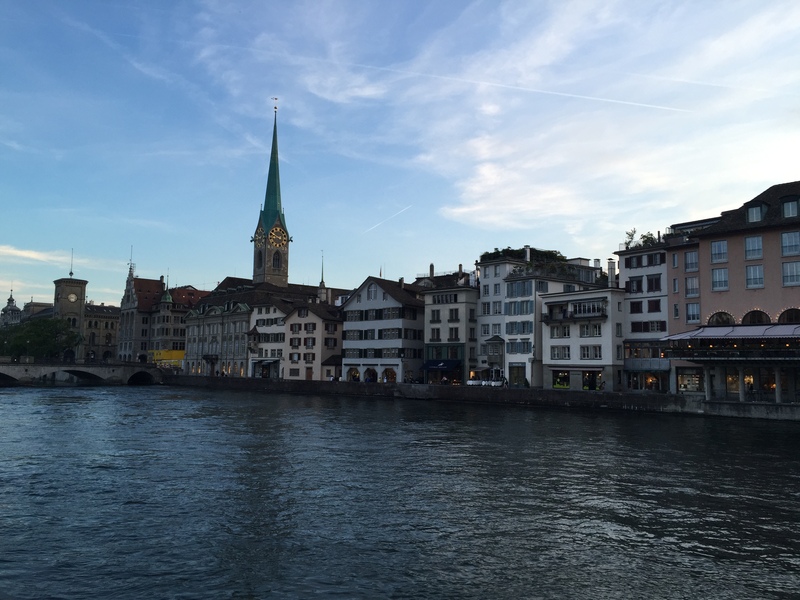 There are plenty of bars, restaurants, and shops within walking distance and the walk down the Limmat River to Lake Zurich is beautiful. 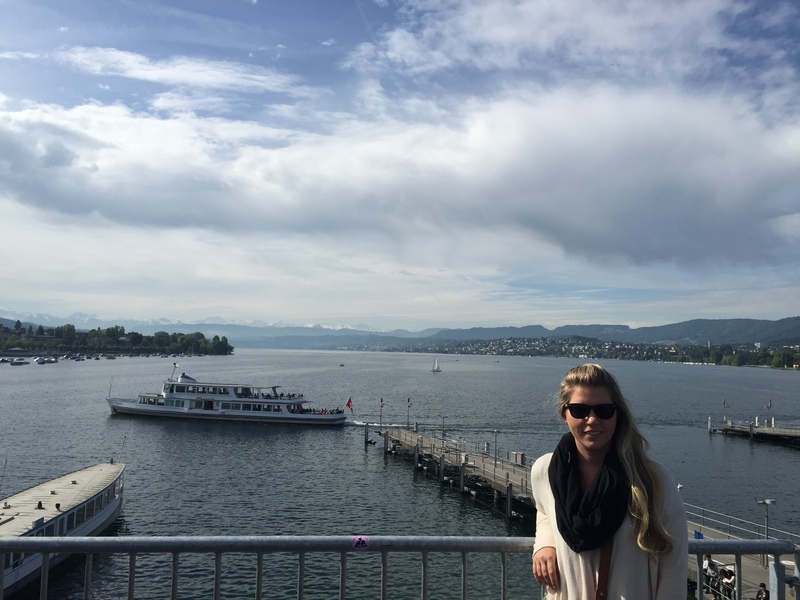 Showing off my Sleeper Scarf in front of Lake Zurich. 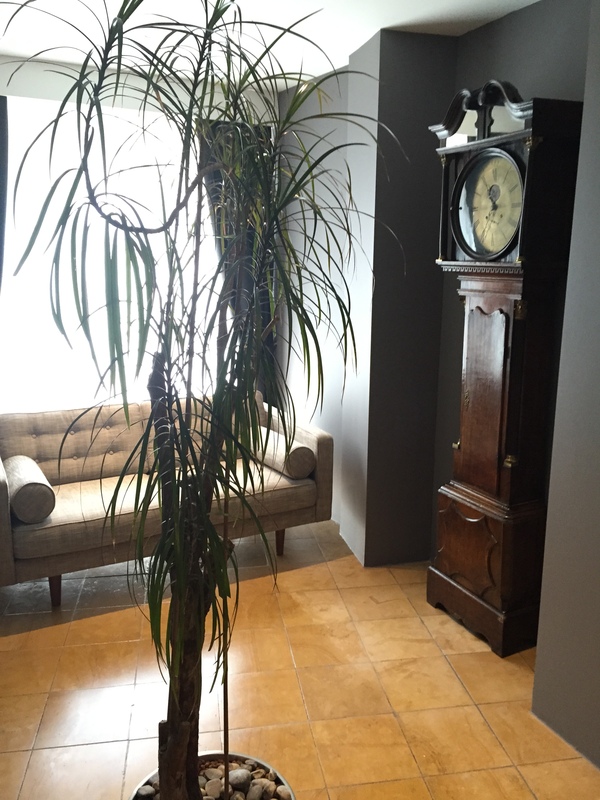 As soon as you enter the lobby you can tell the staff really loves where they work. 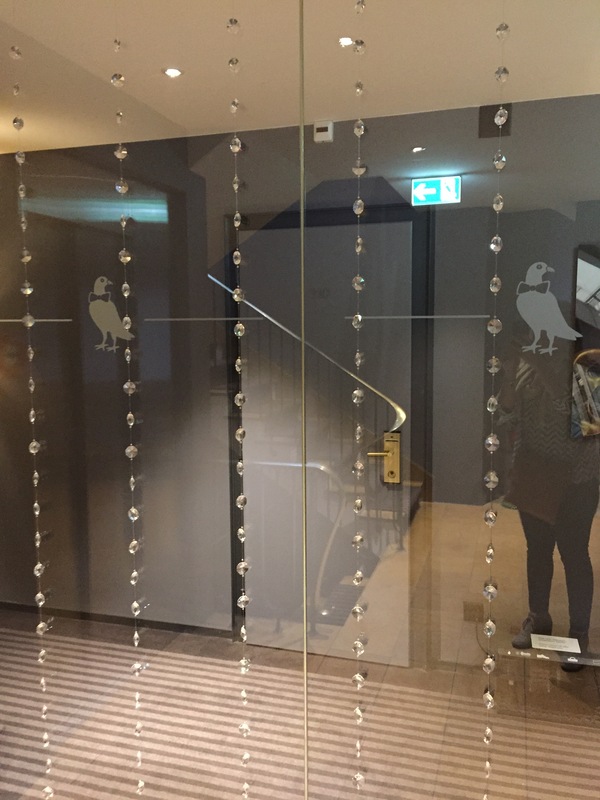 Everyone was so nice and helpful and everywhere you look is clean and perfectly decorated, with the hotel’s mascot, a little bird, adorably displayed all over. Who doesn’t like a bird in a bowtie? 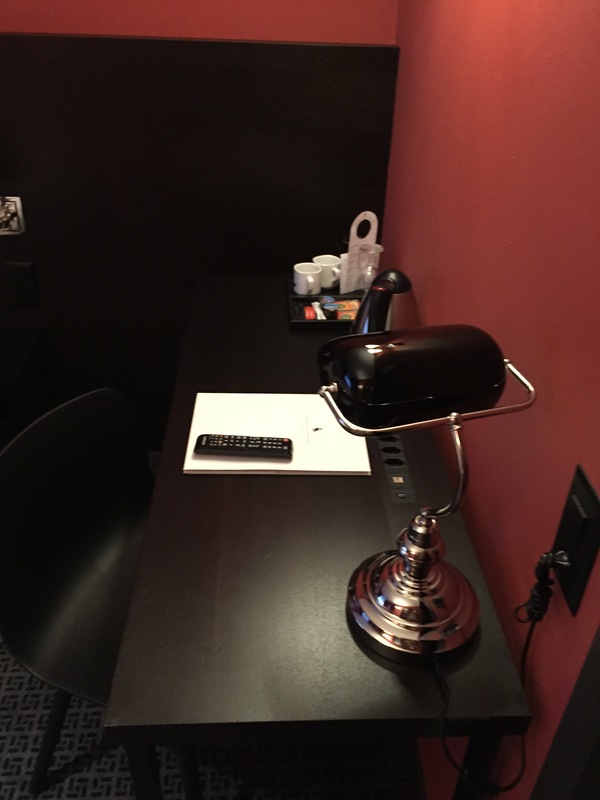 The hotel room was your basic room, with a bed, bathroom, and desk area. The bed was nice and comfortable and the pillows were just right. The AC worked perfectly and the room was just right. One of the cooler parts of the room was the interactive TV. Good morning to you too, television. On each landing there as a different little sitting area. This one was my favorite. There were a few oddities about the hotel room. The door to the room opened out, which isn’t a big deal but it would be difficult to get your luggage in the room alone (I think). There was also a little lip in the floor that as difficult to get your suitcase over. 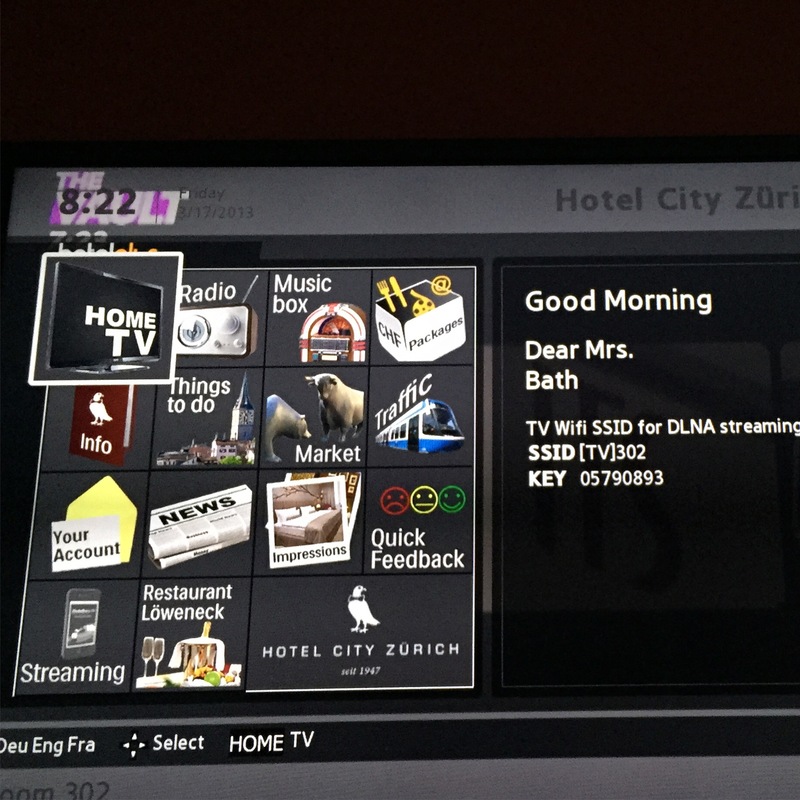 Again, not a big deal and definitely not a reason to count Hotel City Zurich out. 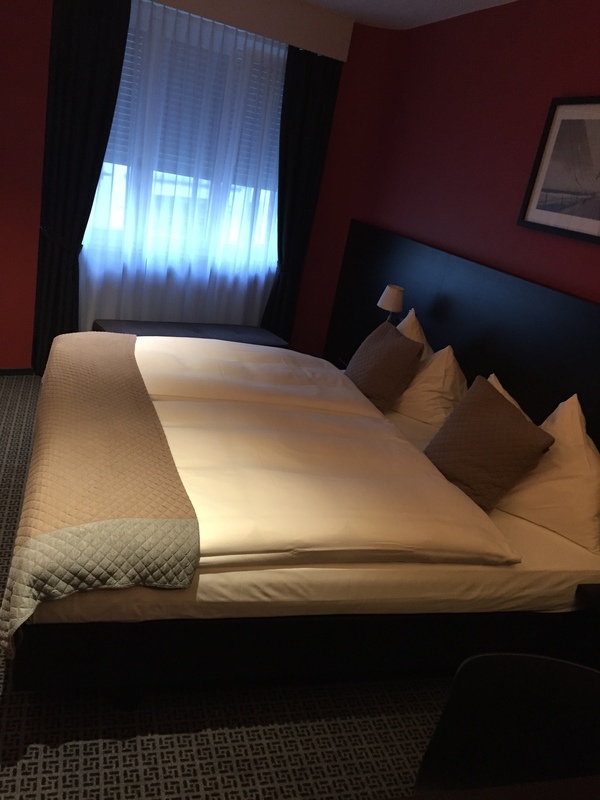 The Husband and I really enjoyed our stay at Hotel City Zurich and would definitely recommend staying here.